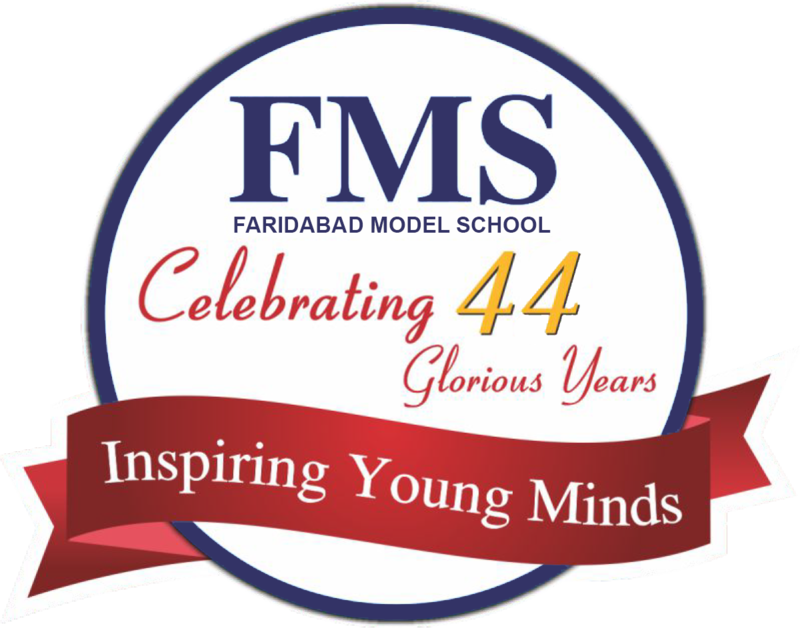 FMS schools came into being in the year 1978 under the vision and guidance of our founder Late Sh. C.B Malik Ji. He believed that education is the most important tool for the development of a nation. He championed the Right to Education as the basic right for every child and his vision led to the birth of FMS. From a humble beginning three decades ago, today FMS has become a pioneer in the field of providing quality education. Welcome to the world of FMS where we "Inspire young minds into future leaders." Faridabad Model School is ideally located in Sector-31, Faridabad adjacent to National Highway -2 (Delhi- Mathura Road). FMS Sector-31 is affiliated to Central Board of Secondary Education, New Delhi upto Class XII. Our excellent infrastructure, eco-friendly, spacious and caring environment, highly experienced and committed staff, well balanced and child centric curriculum stimulates creativity and innovation in our children. We nurture creative individualism with a sense of community responsibility within an ethical framework.